This image is very appropriate for Halloween night’s parting shot. Click on this image to view in full size. It’s pretty cool! with this collection of black mastiff bat embryos. Each shows a more advanced stage of development, with noticeably longer wings and larger ears. 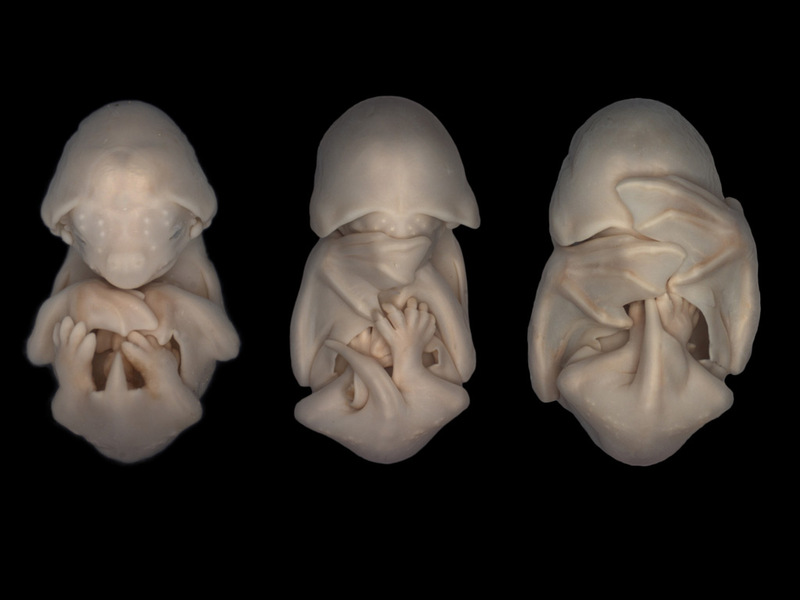 Tagged as: bat embryos, Cambridge, competition, contest, photography, These are bat embryos. UAW Files Against Romney’s Auto Bail-out Profiteering. Romney “Auto” Be Ashamed! My first thought was “Embryo hear no evil!” Then I realized the first wasn’t covering its ears. I took it as “hear no evil, speak no evil, see no evil.” Adorable, nonetheless. That’s what EG thought, too. That’s what I thought too !!! A friend just told me onf an incident at The Barley Cafe that was very unsettling. The were talking about Democrats and politics and the owner came over and threw them out! I contacted the people and they will be in touch to tell you the whole story. This is America??!! This is Albuquerque?? They’re going to contact me? I would LOVE to know what happened. I hate the fact that happened and I agree… what has happened to our country? I am not familiar with the Barley Cafe so googled it. I see it’s in the NE Heights. If there are pockets of Republicans in this city, I’m sure that is one area that they’ll be. A lot of rich white people up there. At one time I would have loved to have been able to live in some of those areas only because of the homes and safety of the neighborhoods. But now, no way. 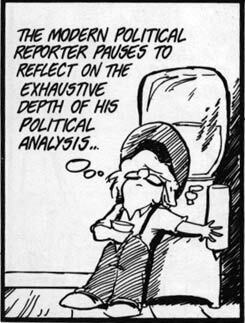 Too many Republicans. Now I live in the far south valley – almost to Isleta, so beyond what is considered the “South Valley” of the city. It’s more rural here and I love it. But back to the topic at hand here… That is horrible that happened. I’d love to know what happened. If they were part of a larger group, many republicans. Or if they were keeping to themselves and was overheard, or what… If they don’t want names or specifics revealed, that’s fine. But would love to know all the details. Did you see my next post? The pix I took of Romney at the Dia de los Muertos? It was a very “blue” crowd.